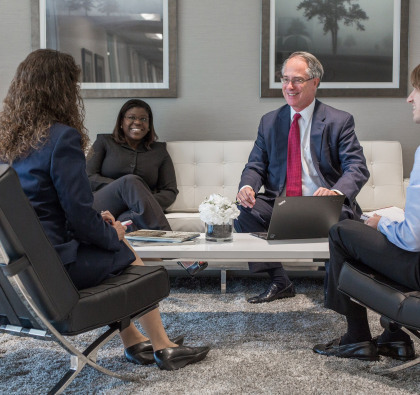 GlassRatner is retained on a regular basis to perform business valuations and solvency opinions in complex commercial litigation matters when value is disputed. We approach all our assignments objectively - recognizing that each case is unique. Our valuation professionals apply sophisticated and critical analysis to the relevant internal and external factors driving value that is unique to each assignment. Our valuation professionals have testified as expert witnesses in court, arbitration or regulatory proceedings that have spanned a wide range of industries and situations.